Waze is a Google subsidiary crowdsourced navigation app that acts as a billboard with a digital backbone. location and context of a drive. foot traffic and walk-ins with Waze Ads. Waze brings the billboard experience into the car, letting your brand ride shotgun at the exact moment when Wazers are nearby your business. Drivers near your advertised location can now see your ad and click on it to view more information. 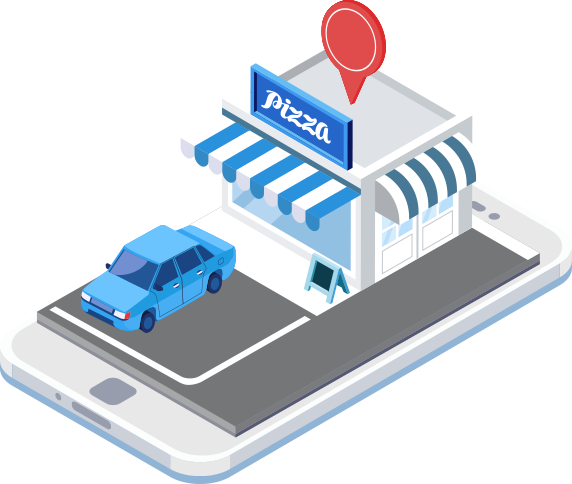 Like a digital store sign, Branded Pins inform and remind drivers that your business is on or near their route. Users can click on the Pin to see your business address, store hours, phone number, and special deals. Reach users that are 3.1 times further from your business than with a standard Pin on the map. With Zero-Speed Takeover, ads pop up when Wazers have come to a complete stop on their route for more than three seconds. 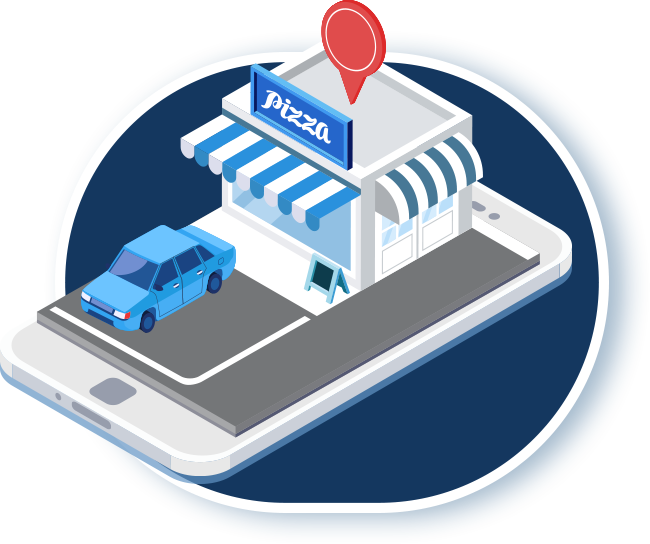 Help your business stand out on a crowded route with Promoted Search ensuring your business will be given priority in the search results of nearby drivers looking for your services. It includes your business logo and address. 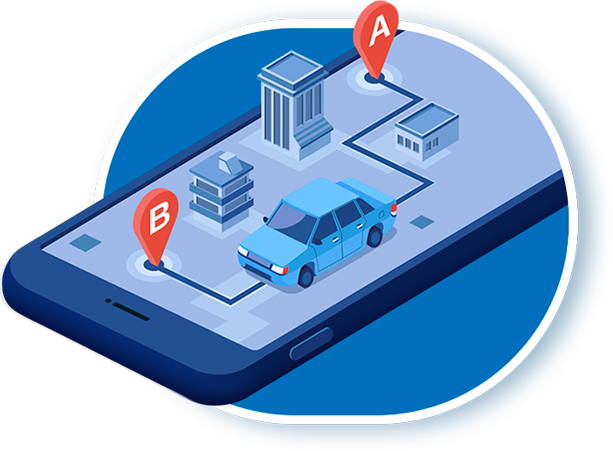 Ready to Bring Drivers to Your Business?